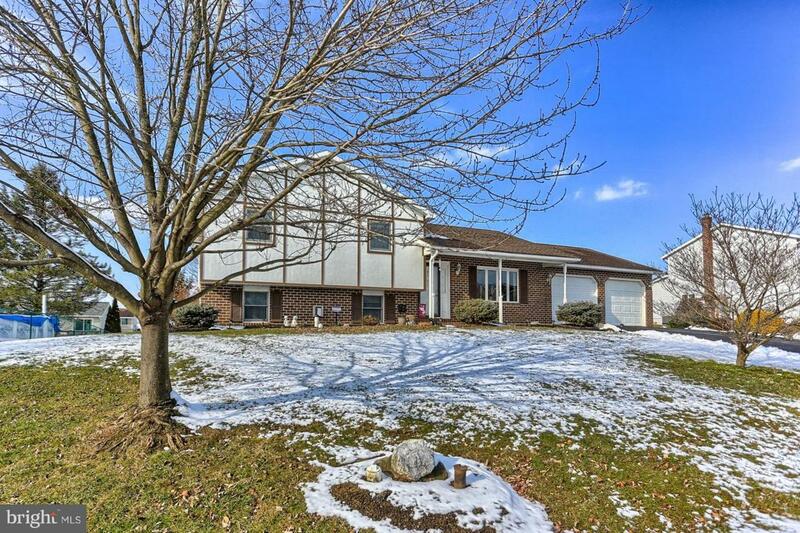 Tudor style split level home with brick and Dry-vit exterior construction in Shippensburg school district. 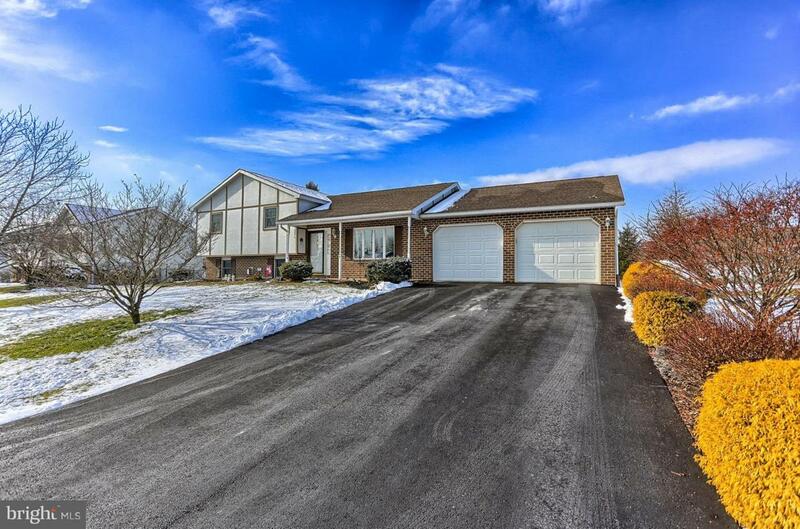 2-car garage, paved driveway, fenced rear yard. 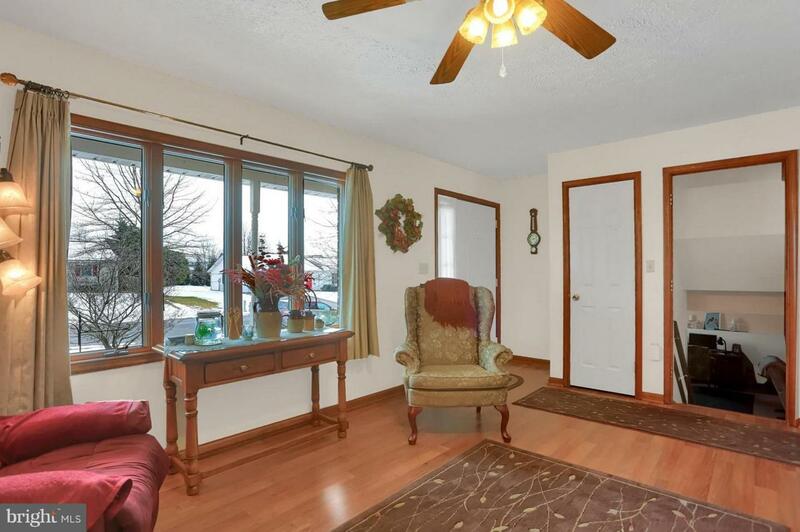 Rear Sun room w/ceramic tile flooring and access to garage and kitchen dining area. 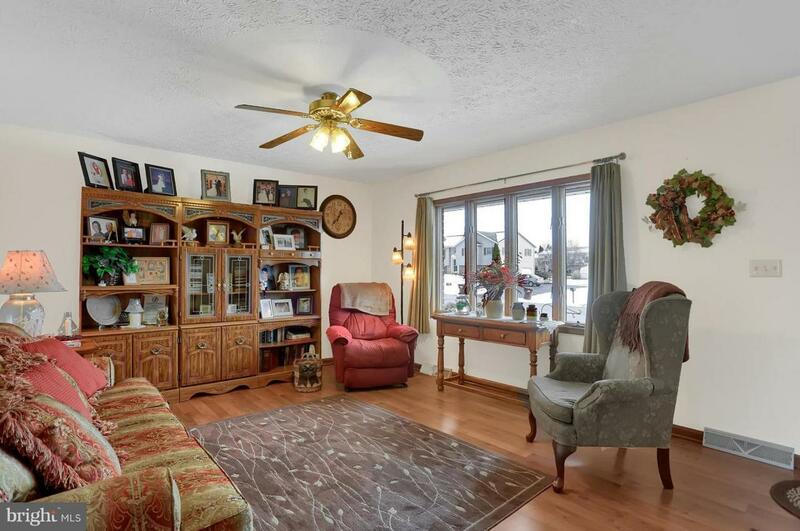 Interior features incl; 3BR's and 3BA's, wood flooring, formal living room and lower level family room. Open kitchen and dining area that incl. appliances. Master suite w/full bath and sep. Jacuzzi tub. Worry free public utilities, electric heat pump and central AC.